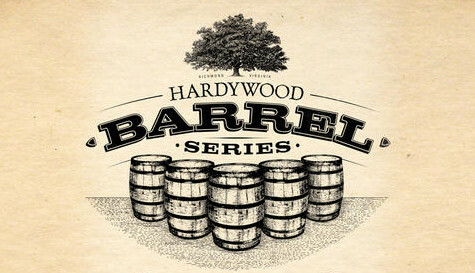 In what sounds like it could be their best beer dinner yet, TJ’s at the Jefferson is hosting a Hardywood Barrel Aged Beer Dinner next Friday January 31st at 7pm. Check out the delicious menu. Dry Hopped Pin of Great Return, Fresh! The cost for the dinner is $65/person plus tax and tip. Reserve your spot now by emailing jonathan.kibiloski@jeffersonhotel.com or calling the restaurant at (804) 649-4672.